Anirban Lahiri, the 2015 Asian Tour Order of Merit winner, thrived in the breezy conditions in Malaysia, ending strong with four birdies in the final five holes. Overnight leader Justin Thomas dropped a stunning four shots over a three-hole span on Saturday to hand Anirban Lahiri of India a four-stroke lead going into the CIMB Classic's final round. 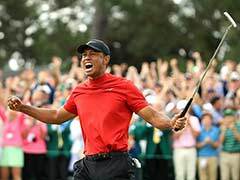 The American defending champion had been nearly flawless in seizing the lead in the first two rounds in Kuala Lumpur and looked on his way to retaining his sole PGA Tour title. But Thomas, 23, went bogey, double bogey and bogey to start Saturday's back nine, a stretch that may have decided the tournament. He will need to be razor-sharp on Sunday to catch Lahiri, who notched nine birdies for a seven-under-par 65, his best showing of the week. 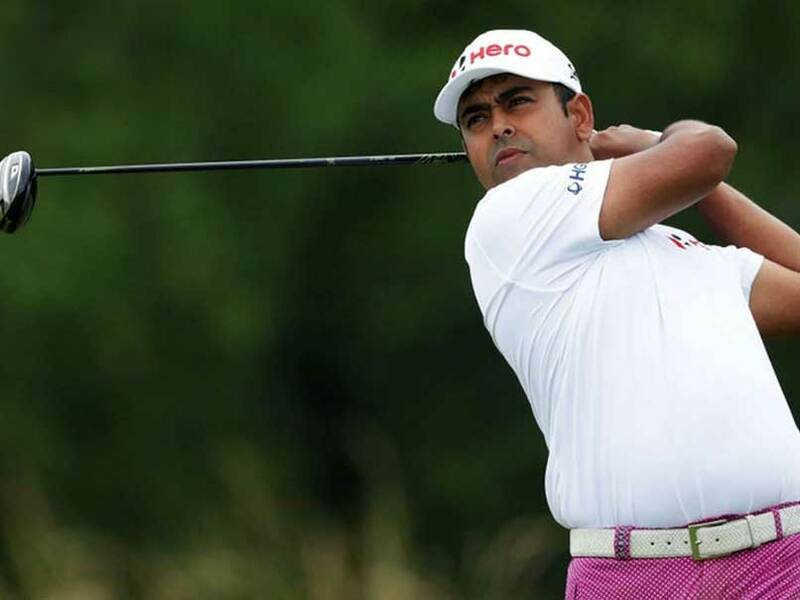 Lahiri went to 19-under overall, while Thomas salvaged a 71 at the par-72 TPC Kuala Lumpur to drop four shots behind. 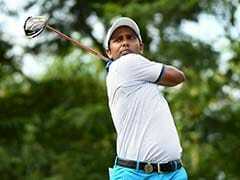 Lahiri, the 2015 Asian Tour Order of Merit winner, thrived in the breezy conditions in Malaysia, ending strong with four birdies in the final five holes. Lahiri had won at the same venue in the 2015 Maybank Malaysian Open. He said the home-away-from-home feeling served as a "boost to your confidence". "I'd like to think it's a home crowd. 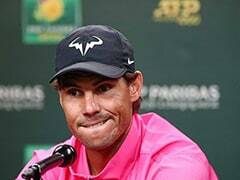 I've had quite a love affair with Malaysia, whether it's the Malaysian Open or the two EurAsia Cups where we've had tremendous support and there's a lot of Indians in KL and Malaysia," he said. Lahiri's last win was at the Hero Indian Open in February 2015. Thomas also closed with a vengeance, ending with five straight birdies to pull back within range, but he was left to bemoan what he called some "really just terrible golf". "It was great to have that finish. I gave myself a chance, and I know I wouldn't have done that in some of the years past," said Thomas, who is widely touted as an up-and-coming young PGA Tour star. "I feel like that showed a lot of me and I hope that I can ride the momentum into tomorrow." Thomas was tied at 15-under with Scotland's Russell Knox, who shot a 68 on Saturday. One stroke further back at 14-under were Derek Fathauer and James Hahn of the United States, along with Japan's Hideki Matsuyama. American star Keegan Bradley was at 12-under and former Masters champion Adam Scott of Australia at 11-under. Scott, the highest-ranked player in the field at world number six, shot his best round so far on Saturday, a six-under 66. Scott was runner-up last year to Thomas, who earned his maiden PGA Tour title. Thomas's 26-under-par score last year was the best showing yet in the tournament, which debuted in 2010. The $7 million tournament is jointly sanctioned by the Asian Tour and the PGA Tour and offers $1.26 million to the winner. It is the second event of the PGA Tour's 2017 schedule, and offers 500 points toward the FedEX Cup championship and an invite to the winners-only 2017 Tournament of Champions.